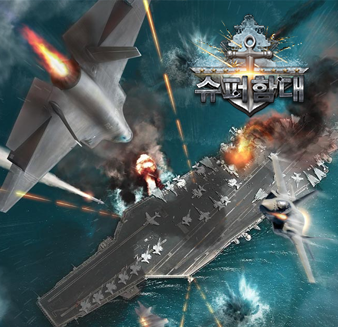 2016's most anticipated ocean warfare strategy mobile game! An incredibly detailed & content-filled multiplayer battlefield awaits players. Join or create alliances to defend your territories and conquer others. Do you dare venture the lawless high seas?